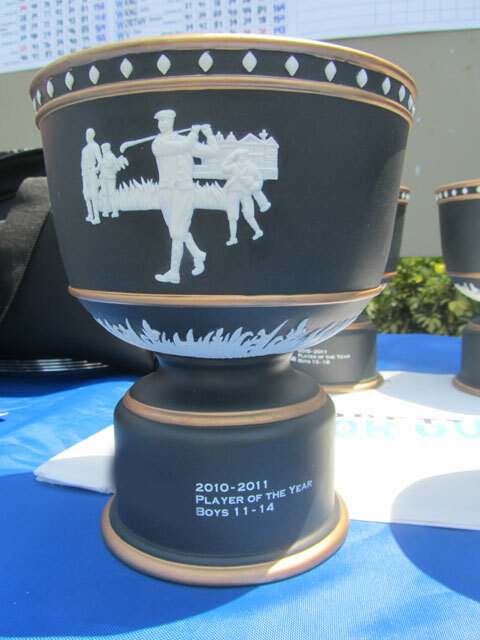 The IMG Academy Junior World Championships - Florida Challenge is a sister event to the world-renowned IMG Academy Junior World Golf Championships at Torrey Pines and a premier event on the IMG Junior Golf Tour. Held in Florida this December 14-16, and open to boys and girls ages 11-18, the Junior World Florida Challenge will be a qualification and invitation only event. It will take knowledge, skill and patience to prevail. DO YOU HAVE WHAT IT TAKES TO WIN?